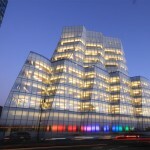 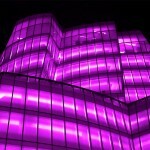 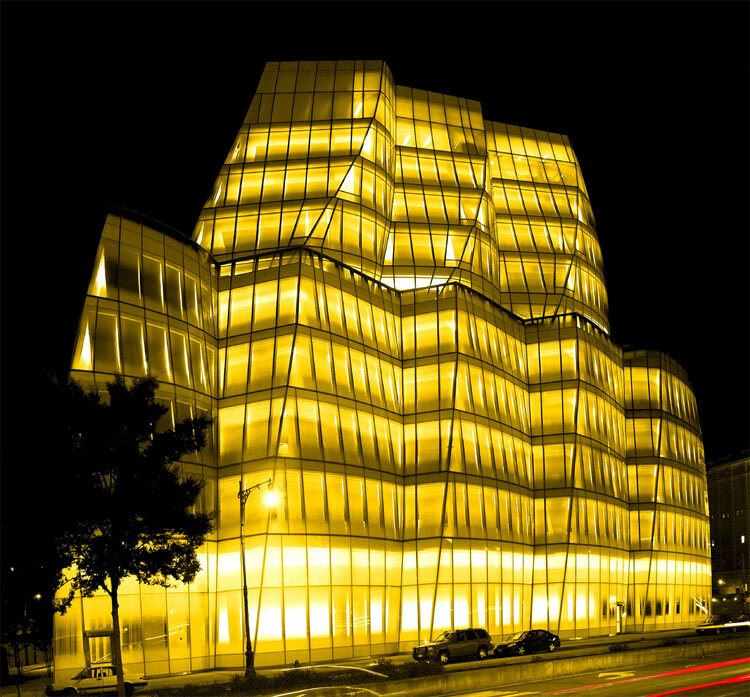 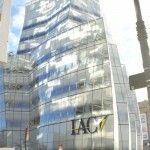 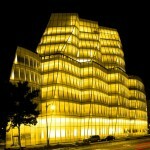 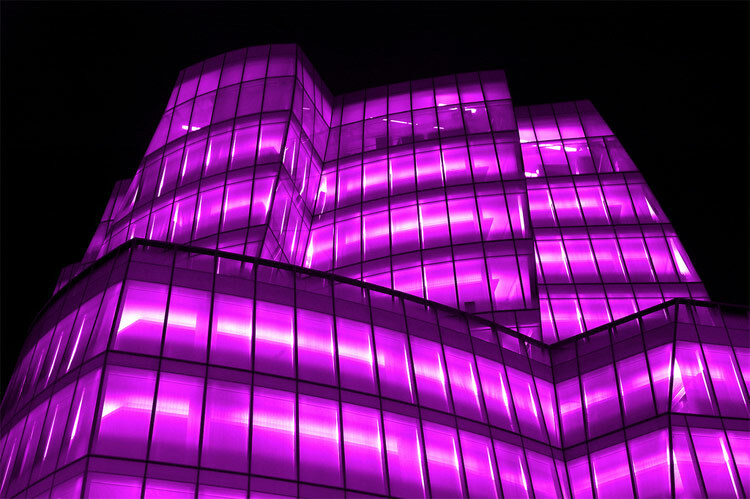 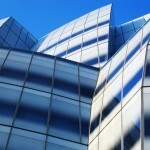 The IAC Headquarters is Frank Gehry’s first building in New York. 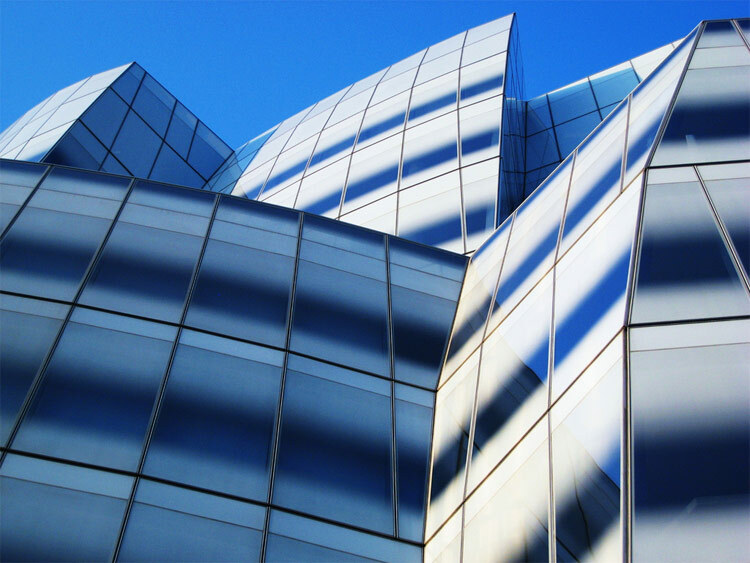 Neither a symphony hall nor an art gallery clad in riveting titanium that creates its own economic system, it is rather a diminutive swell of faceted glass with a graded white frit. 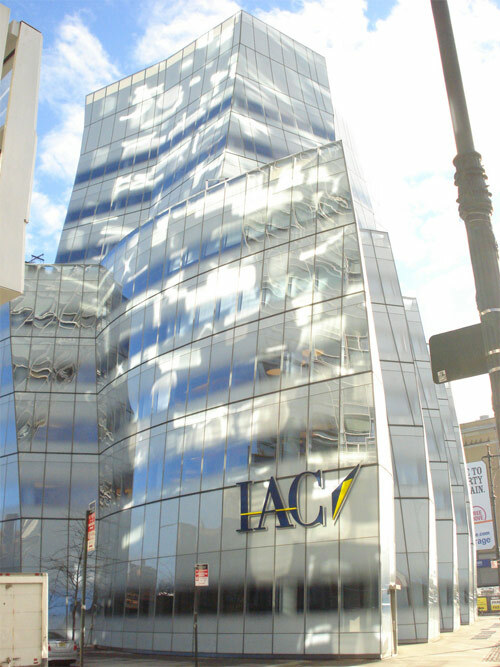 Compared to most big-name office buildings, the IAC is built at a much more personal scale. 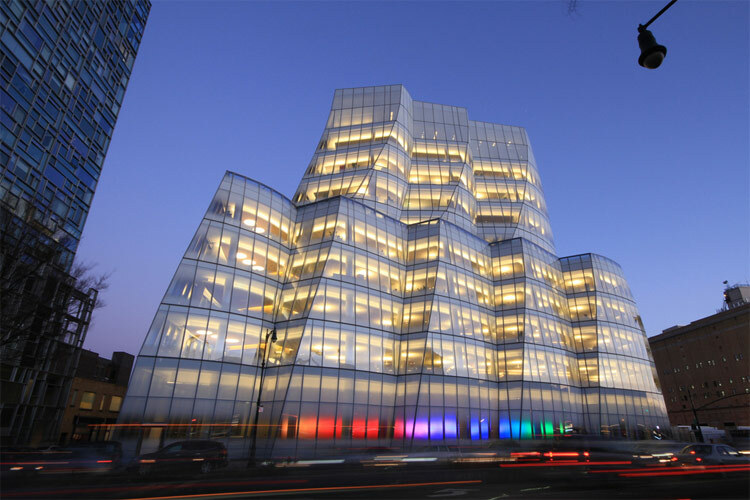 Built as-of-right and opened to little in the way of the usual starchitect fanfare, some might notice it’s hard to find the front door. 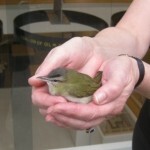 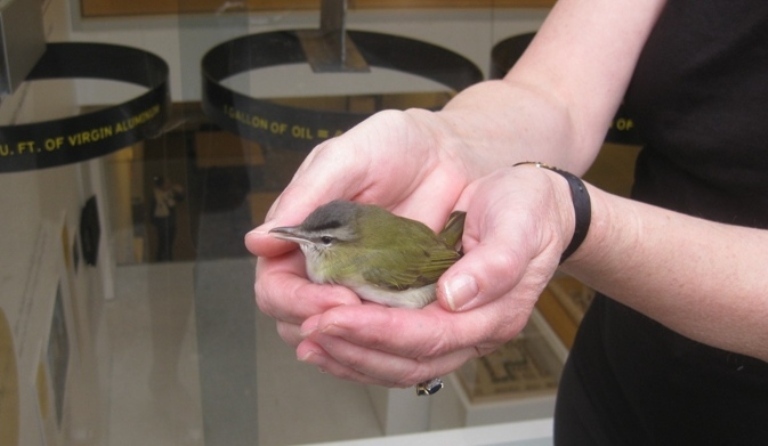 What you may not know, however, is how bird friendly the building is.